Beauty & All That: Happy Lunar New Year! Happy Lunar New Year! 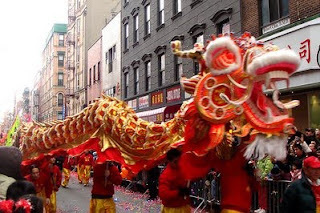 It's the Year of the Dragon- which symbolizes honesty, sensitivity and bravery (according to Wikipedia.) If you're born in the year of the Dragon, it's your year to shine! 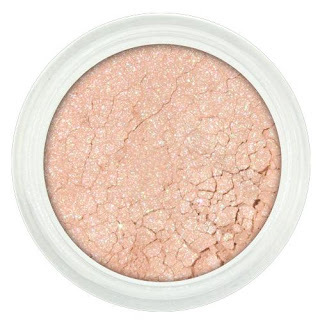 Eyeshadow Recs- I'm tempted to say green (b/c green is trendy and some dragons are green) but after looking through my collection, I found a few great colors to wear on New Year's! Red is considered a lucky color to wear, but I would rather wear red clothes, than red eyeshadow! Maybe, red lips..
After shaking, air-pocket is almost gone! They look similar in the pictures, but the Jasmine Tea is much darker and has more dark pink undertones. Follow with your favorite eyeliner, mascara, blush, etc!